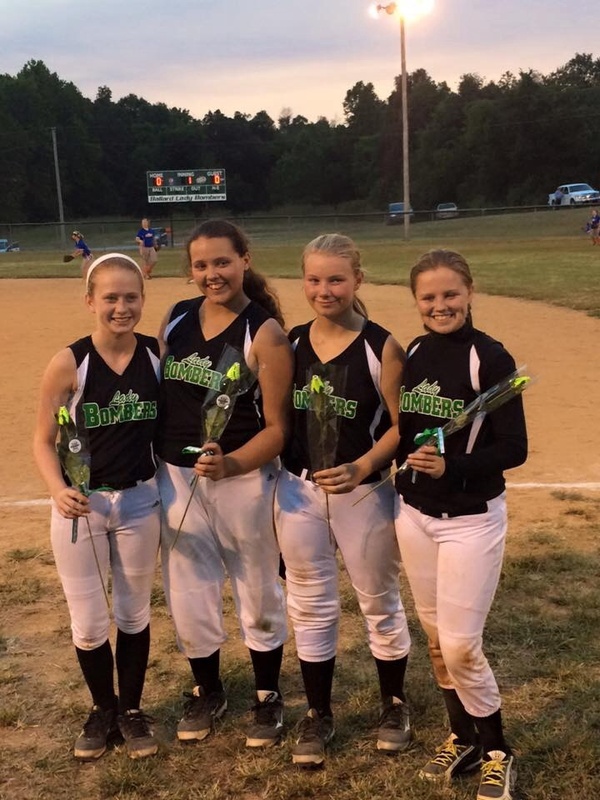 Lady Bombers Softball « Sports Roses. Your passion for sports…expressed. The girls loved the Softball Roses received for their 8th grade recognition. The 6th and 7th grade girls are hoping to get them when they get in 8th grade. Several adults asked me where I got them. They told me they are going to order some for their softball team.